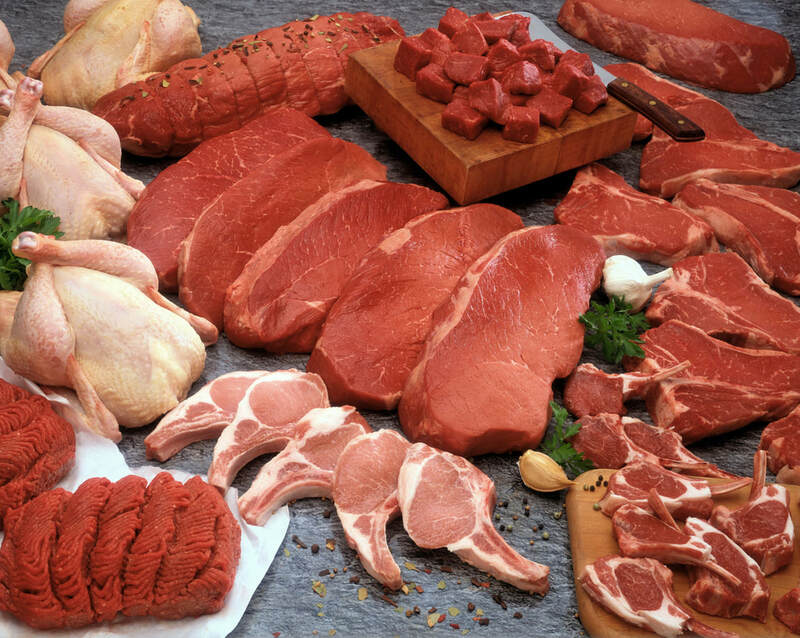 Use the Beef Chart to identify which cut of meat should be used for a recipe you have chosen. Explain why this cut of meat would be the best choice for your recipe. Have you ever been overwhelmed by the names of different cuts of beef and what is the best use for them?